UPDATE: PiTFT installer for Raspberry Pi @raspberry_pi #raspberrypi « Adafruit Industries – Makers, hackers, artists, designers and engineers! Thanks for beta testing our new PiTFT installer, we’re updating our tutorials to reflect the new kernel and installation instructions. 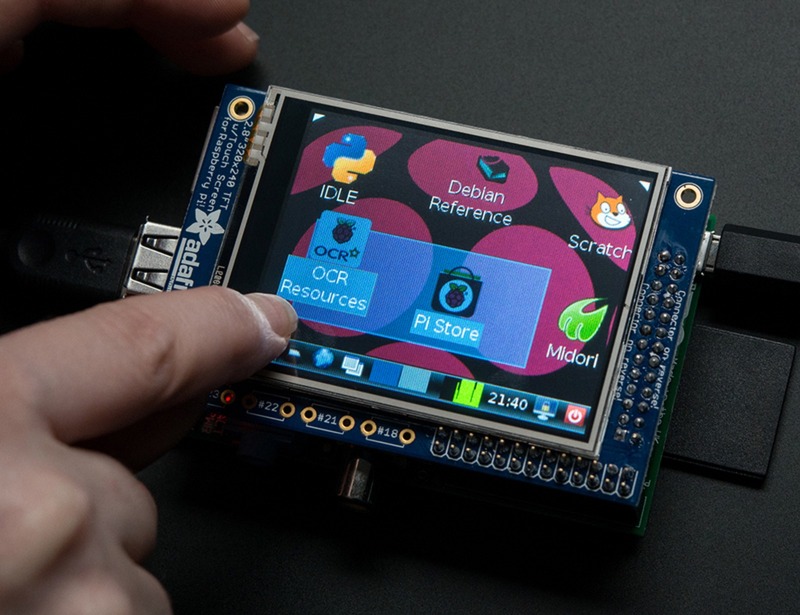 Check it out and enjoy your PiTFT on the Pi 2!